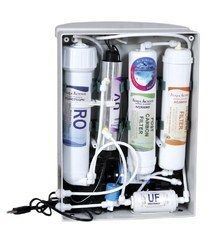 We are engaged in trading and supplying a wide range of RO Systems. 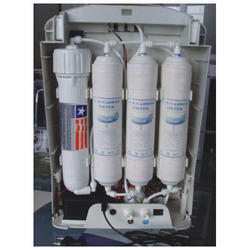 We provide Water Purifiers which are widely appreciated by our clients due to its high durability and high performance. In Addition, they are energy saving. 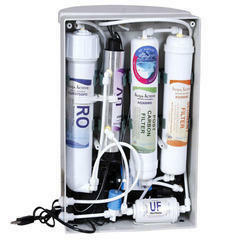 We are offering Grandplus RO UV Water Purifiers. 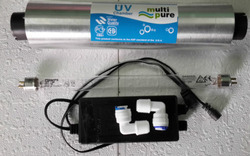 6th : UV to kill harmful Biological contaminants. 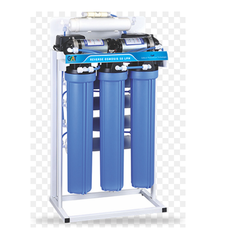 Suitable for any source of feed water (having TDS< 2000) like tap water, bore well water or storage tank. 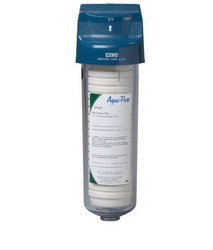 1st: Spun Polypropylene Cartridge- High Quality Meit Blown Cartridge Removes dust,dirt particles in the water. 2nd: Inline Pre-Carbon Designed for chemical absorption(e.g. chlorine) , removes colour, bad odour and taste of the water. 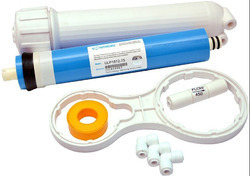 3rd:Inline Sediment Removes dust,dirt,particles and suspended solids in water. 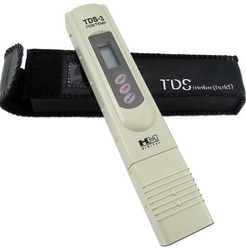 4th: RO Membrane Drops the TDS down to pure water level. 5th: SILVER NANO TECHNOLOGY Silver Impregnated Carbon Removes all toxic chemicals, chlorine and other parasites.Further improves the taste of water. 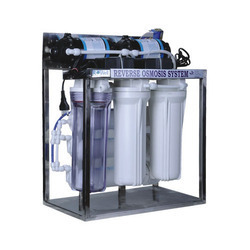 For the miscellaneous requirements of our esteemed clients, we are engaged in offering a wide range of Commercial RO Water Purifiers. 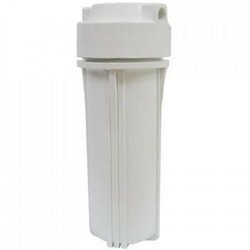 These water purifiers are highly demanded by our clients as they are one of the most effective ways to remove bad odor, unwanted impurities and artificial color that can harm the human body after drinking. 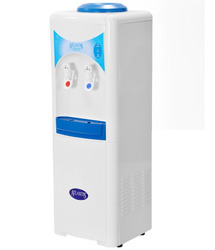 To meet the diversified requirements of our prestigious clients, we are engaged in offering RO Water Purifiers. The offered range is available in a wide variety of specifications as per the exact requirements of clients. 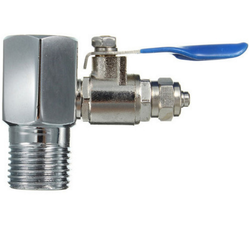 The provided range is manufactured as per the international standards using the best quality raw materials and sophisticated technology under the guidance of our expert team. 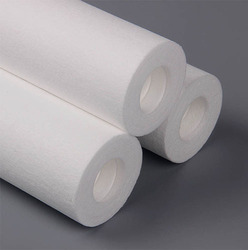 In addition to this, clients can avail these purifiers from us in customized options at market leading prices. 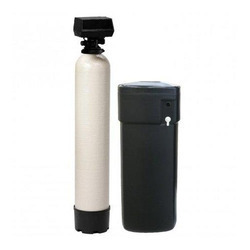 Empowered with a team of passionate personnel, we are engaged in offering Water Softener. 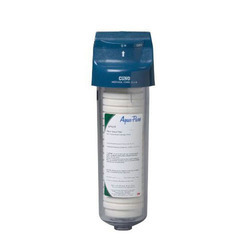 Our offered softener is strongly built with quality raw material and the latest technology. 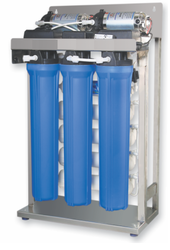 This softener is highly treasured among our clients for its precise design, high functionality, smooth performance and longer operational life. 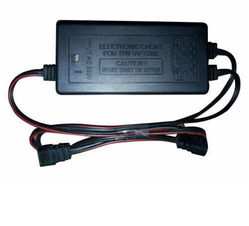 We assure that the product offered by us is outstanding on counts of reliability. Keeping in mind the diverse requirements of our clients, we provide the entire range in various customized options at affordable prices. 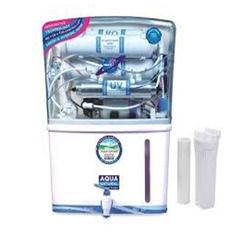 We are engaged in offering our clients Domestic Water Purifier. The offered range is manufactured as per the set industry norms using quality approved raw materials and sophisticated technology. Keeping in mind the diverse requirements of our clients, we provide the entire range in various models and technical specifications. In order to ensure the quality of offered purifier, our skilled professionals perform a series of test based on various parameters. 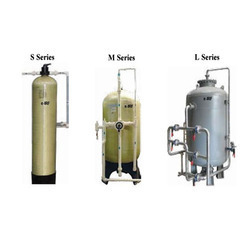 Iron Water Remover offered comprise latest technology based iron water treatment equipment that provide usage for water filtration purposes. 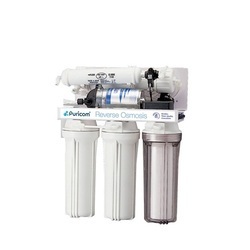 Further, this purifier combines in it processes like aeration, settling, clarification and filtration. 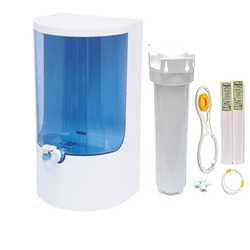 Some of its features include compact structure finish; high automated working; simple operations; convenient to maintain; suitable for well water and as pre-treatment support for mineral water; option of OEM configuration as demanded by the customers. 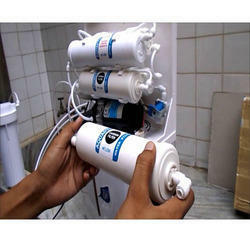 All types of Domestic and Home ro Systems Repair and Service at your door step in Chennai. 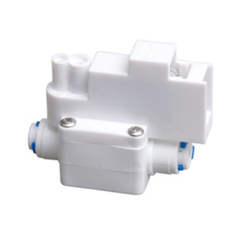 RO types of Domestic and Commercial RO System Sales, Service and Spares in Chennai. 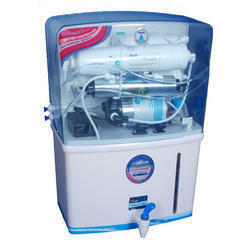 Ro Water Purifiers Service in Chennai. 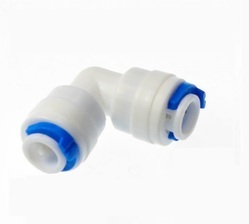 Spun Polypropylene Cartridge- High Quality Meit Blown Cartridge Removes dust, dirt particles in the water. 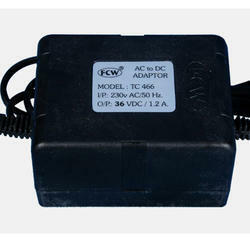 Other Features : Static Condenser,High Wattage Compressor. 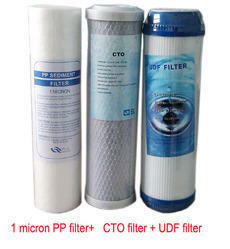 10" 5 micron PP Spun Filter.